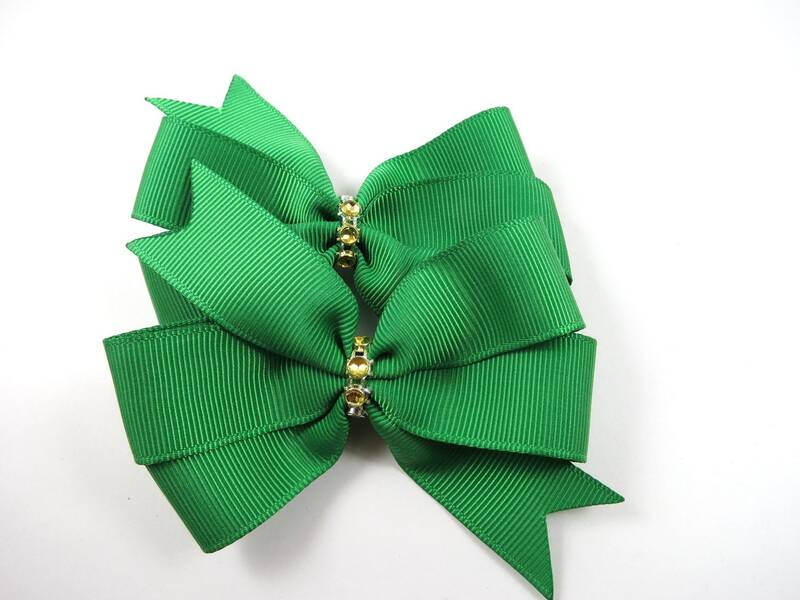 Green and Gold Hair Bow Set! Great for pigtails, to hold back bangs or tucked up under a bun! Great for all ages, everyday wear or for special events! Fabulous Pinwheel Hair Bows! You set 2 bows in Green with gold (yellow) diamond mesh accents in the center! Bows are attached to partially lined alligator clips. All ribbon ends have been heat sealed to prevent fraying. Bow measures approximately 3 1/2" X 2 1/2"
Need a headband to attach your hair clip to? 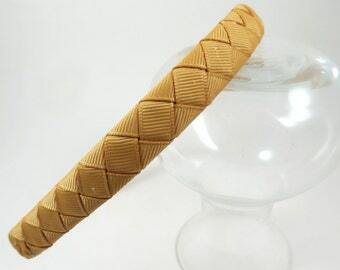 Check out my other listings for headband options! Don't see the headband you are looking for? Message me and I can list a custom item for you!